The fund, which he said should be put solely into research support, can be collected from about one percent of turnover of the dollar earnings from oil, gas, and mineral exploration. 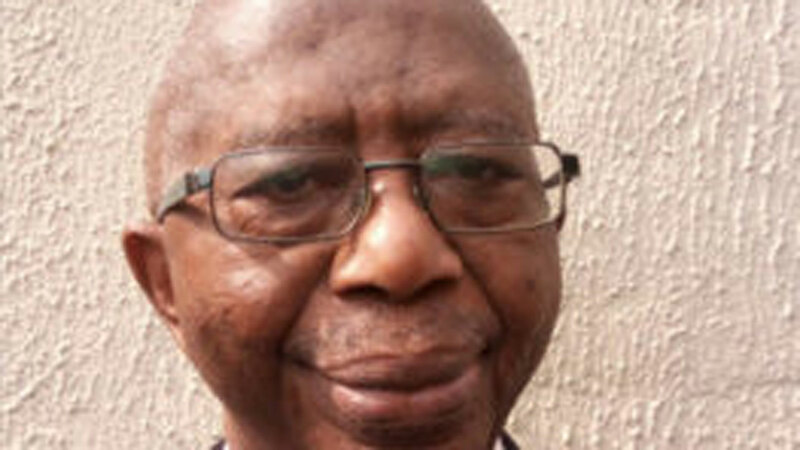 Sofola, an emeritus professor of Physiology from the University of Lagos was the guest speaker at the 2018 Horatio Oritsejolomi Thomas Foundation lecture held at the University of Ibadan (UI). “This fund, to be denominated in dollars can be headed by a very active and internationally renowned Nigerian researcher anywhere in the world. He can be head hunted to run the fund. It must also be independent of bureaucracy. There has been proposal to set up a National Research and Innovation Fund by the Ministry of Science and Technology. The President had also in 2016 proposed N3billion National Research Fund. There had also been readings in the National Assembly concerning this issue as well. We need to move on. The erudite scholar lamented the poor allocation to education and research by successive government saying to encourage critical research and promote manpower development; government must improve its funding of the sector. He said, “Our nation’s 2018 education budget is N651 billion, about seven percent of total, which is less than the United Nations Educational, Scientific and Cultural Organisation’s (UNESCO recommendation of 26 percent. Harvard University’s budget for 2017 was $4.9 billion, which is higher than the total for Nigeria. This paltry amount cannot fund critical research and manpower development. “The UNESCO report – ‘Towards 2030’ indicated the worldwide contribution by nations to scientific research as at 2014. The United States of America contributed 25.3 per cent; United Kingdom 6.9 percent and for the whole of Africa, it was a mere 2.6 percent, of which the share of sub-sahara Africa is only 1.4 percent, with South Africa contribution of 0.7percent (about 50% of total SSA output). Prof Sofola said while the country is blessed with talented and well-trained researchers, most of them have been “brain drained” or presently seeking foreign collaborations for relevance. He highlighted the constraints hindering effective research as infrastructural deficit, extremely poor funding and obsolete equipment. Prof Sofola further lamented that no Nigerian university has up to date equipment compared to its counterparts in the developed world, thus hindering efficiency and effectiveness. He added, “Both our research and technical support persons all need upgrading. We have a large pool of qualified people, but get brain drained as the desired equipment are lacking leading to frustration. The efforts of MEPIN and Carnegie only scratch the surface, in terms of actual high technological facilities on ground. To address the trend, the professor of physiology said modalities must be put in place to identify brilliant researchers and create differential but legitimate remuneration package. He also advocated massive investment in research equipment and laboratories as well as periodic collaborative research with Nigerians in the diaspora.